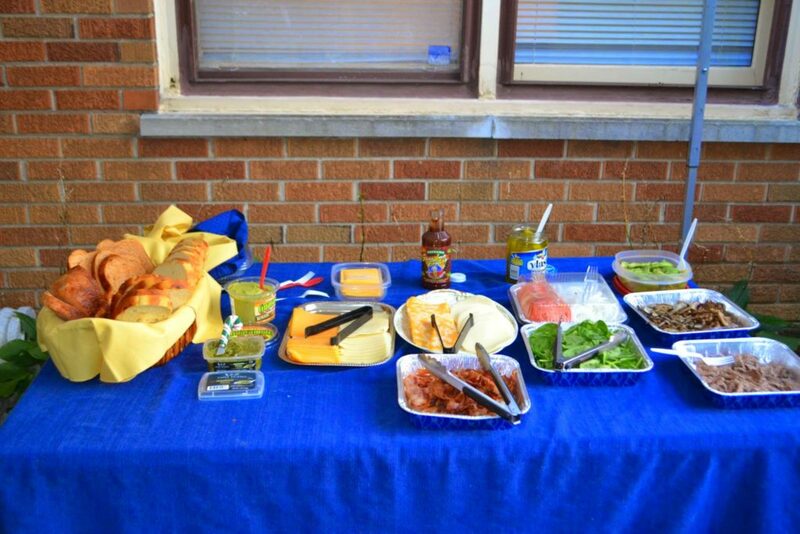 Host a “build your own Grilled Cheese” bar at your next cookout. Photo via creative commons/flickr. “My wife & I had 2 couples over to our house on Sunday evening. We all somehow managed babysitters for our combined 11 kids. I wanted to grill our dinner of course but I wanted to make something different and not just the usual Burgers & Dogs or Chicken & Ribs. I had a great idea to create a Grilled Cheese Sandwich Bar. 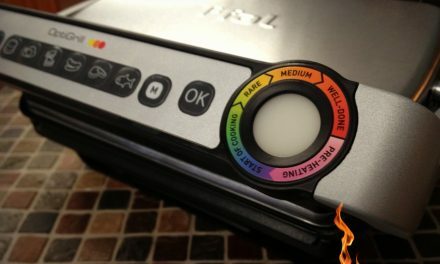 I would allow my guests to create their own grilled cheese sandwiches with a wide variety of selectable ingredients. 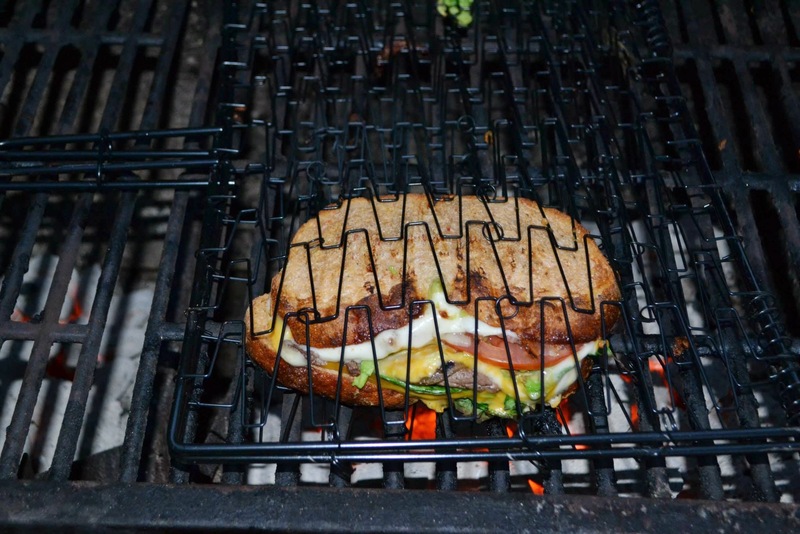 Once they decided on their perfect sandwich, using a grill basket, I threw their sandwich on the hot charcoal grill to finish it off with a perfect char taste you can only get from a grill and to perfectly melt the cheese. What a hit it was. It was all the rave that evening, into the night and even spilled over to the next morning through our social media connection. Its so easy to make and its fun for the kid in everyone. Obtaining nice char marks! Look at all those great ingredients! 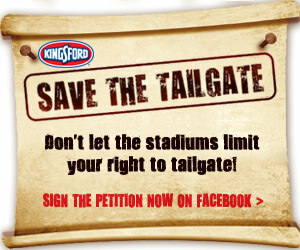 Sign this Petition and help Save the Tailgate! 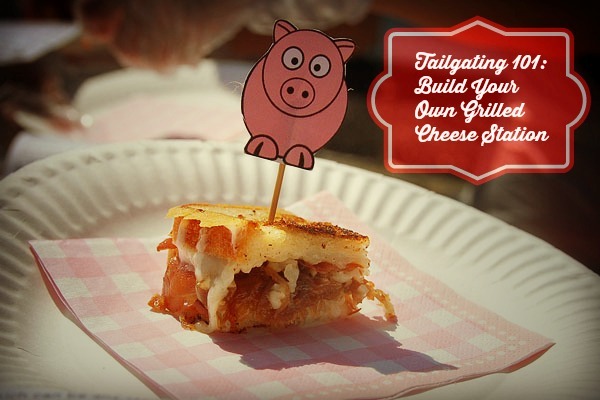 This looks like so much fun and so very easy (right up my ally) can’t wait to try it and I love grilled cheese! 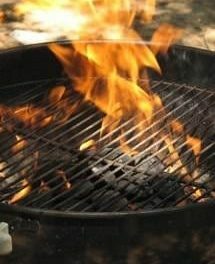 Ooooh, I’m going to do that with my flat top grill at work one day soon!